The end of winter is finally here, and many Austin residents are beginning to enjoy the warmer weather. Spring is one of the best times of year to spend in beautiful Austin, with many activities available for people of all ages to enjoy. 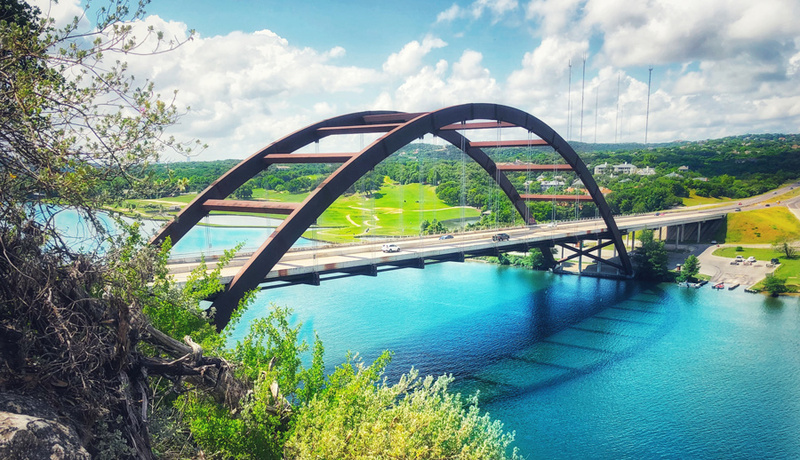 If you’re looking for some of the best ways to start off your spring in Austin, here are some of Blue Whale Moving Company’s top picks! Austin is home to some of the most exciting events in the country during the springtime. If you’re able to catch some of these awesome spring festivals, buy some tickets and immerse yourself in the best music, art, food, and culture in the area. • Austin is home to the famous SXSW Music, Film, and Interactive Conferences and Festivals. During this time, many musicians, filmmakers, and other artists converge in our town for a week of entertainment. • Do you enjoy rodeo? Observe an authentic Texan experience during Rodeo Austin. This rodeo is home to 10 ProRodeo events for your viewing pleasure, as well as a fair and a ton of concerts. • Enjoy the best that Austin’s art scene has to offer during the annual Pecan Street Spring Festival. During this time, the festival transforms our Historic Sixth Street into an awesome art fair. • If you want to liven up your taste buds, check out the Austin Food + Wine Festival. You’ll be able to sample delicious foods and wines from around the world! Austin is home to the Lady Bird Johnson Wildflower Center, named for the famed late First Lady. This nature area in southwest Austin is home to over 650 native Texas plant species, including gorgeous Austin wildflowers. These plants are in bloom during the springtime and provide an awe-inspiring natural experience like no other. Austin boasts several gorgeous parks throughout the city. With spring weather in the air, now is the best time to enjoy quality time with your family and friends with an outdoor meal! We recommend Zilker Park, a 360-acre green area in the heart of the city. Sometimes, you can catch free music and festivals in the park. Another authentic Austin experience you can partake in during the springtime is visiting a local swimming hole for a relaxing soak. There are a few areas of the Barton Creek Greenbelt where you can go make a splash – namely, the Twin Falls and Sculpture Falls areas. Enjoy the hike to these areas with sparkling waters and rocky areas ripe for climbing. Austin has beautiful sights during the springtime, and one of the best places to witness the beauty of the city is Mount Bonnell. This hike offers a gentle slope perfect for even inexperienced hikers and can offer you one of the best sunset snaps in the city. Austin is the best in the springtime – and it’s pretty great the rest of the year, too. Are you looking to make your move to the Austin, TX area? Contact Blue Whale Moving Company today to schedule your stress-free moving experience.